"A real stunner, combining a distinctive sense of place with briary power and finesse. Exotic aromas of smoky wild berry, chunky dark chocolate and Asian spice lead to rich and focused flavors of blackberry, grilled herb and mint. 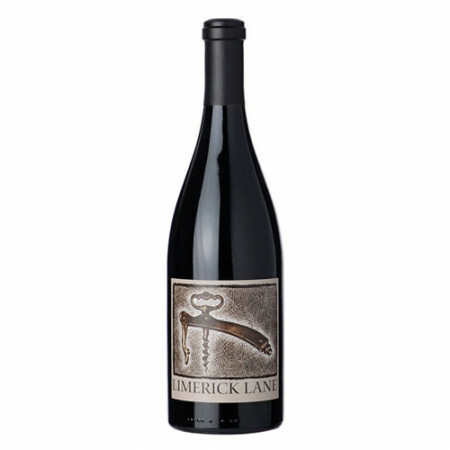 Zinfandel, Syrah and Grenache. Drink now through 2022. 120 cases made."